In the current scenario, we could see a lot of people expect to use an enormous number of applications on their device for daily usage. 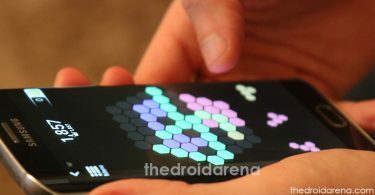 Despite installing several apps on their phones, they would like to use many featured applications. Apart from that, Android lovers are mainly tried to upgrade their devices with a lot of tweak apps. 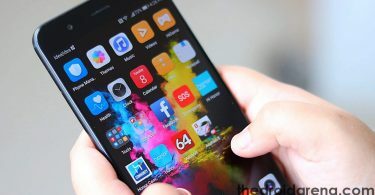 In this case, you will need a custom ROMS to make specific changes in the apps or mobile according to your convenience. 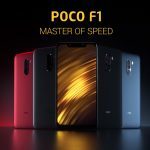 As we all know by customizing the device, we can expect some higher performance when compared to other devices in general. Generally, if you are looking for customizing your device, then it is essential for the users to root their device. Sometimes, you can also face the error even after rooting your device with custom ROMs. So, caring your device is always essential for the users to follow. For instance, you need to find a way for customizing your device rather than going for custom ROMs. So, without going for this option, you can get set to customize with the help of Xposed modules without any hassles. For your information, Xposed framework modules are the excellent option for the Android users. 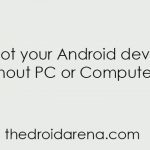 It is a tool which will help you to tweak or modding your Android device. By using a Xposed module, it doesn’t need any involvement of codes or custom ROMs for endowing better performance. If you are really in need of installing Xposed framework on your device, then it is essential for you to know that what all the Xposed framework modules available in the market. So, the persons who are looking for the android versions like Nougat and Oreo can check out below. 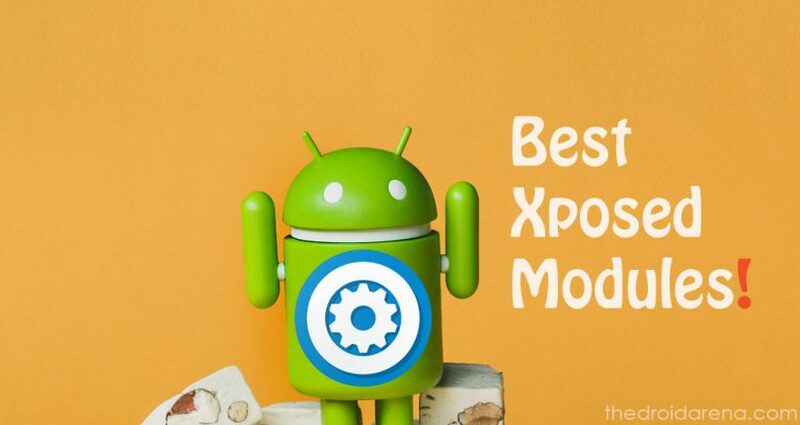 Here we are providing the list of best Xposed modules for your device. It is one of the best modules mainly considered to be the permissions manager for android device. Generally, we heard that most of the applications would lead your sensitive date from the device once it is installed. In this case, this fantastic module will help your device to restrict from leaking the essential data. With the help of Xprivacy, it will help to control the applications which can go online at any time. Once this framework module is installed, then the user might feel very secure about the apps installed in a device. It is the standard thing where we lose our device battery after continuous usage. In this case, an excellent Xposed framework is called Amplify takes its place and excellently execute the outcome. When you upgrade your phone to the latest version of Android, there will be a chance of your battery gets drain immediately. This battery saving app is almost similar to Greenify app. It has the option called wakelocks and leads your device into a deep sleep to save more battery. Most of the people will experience the issues like without seeing some essential notifications on time if any essential meetings conduct. For this purpose, most of them expect some solution for notifications to check. Ambient display once installed on your device, and then the backlight of your device will lead to blink whenever your device receives notifications from any applications. Once it is installed on your phone, you can easily club this app with Messenger or WhatsApp to receive notifications. People who all are looking for the tool to boost the user interface of their Android device, then here is a solution where you can easily sort it out. Gravity Box is one of the modules which is using for Xposed on your device. It is the tool which will help the user to modding or tweaking the device in a secure manner. With the assistance of Gravity box, you can also extend additional features to the keys you are often using on your device. Nowadays, smartphone users are expecting, in general, like easily navigating their device. To make it easier, swipe back is the module you can download and install for future purpose. By using this module, the user can easily get back to the screen that you want to go without using any back button. All you just need to swipe it from left to right to go back to home screen. However, some of the devices will have the swipe feature, and it might cause issues while using this module. In this case, make sure to switch off your swipe feature to use this Swipe back module without any problems. It is difficult for the people to watch videos while working on other applications. Also, while watching the videos, you will see a lot of notifications appearing on the screen when receiving the messages. At this time, you need to stop your video and check notifications. However, with the help of excellent pop-up video module, you can do all the process in a single take. It means it will allow you to do multi-tasking without any difficulties. 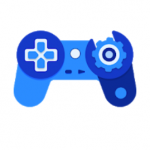 So, people who all are keenly interested in customizing their devices with a lot of modding and tweaking, the above mentioned Xposed Modules are the best way for you to choose. If your requirements through your device want to fulfill, then Xposed modules are always considered to be the best option for you to download and install on your phone. 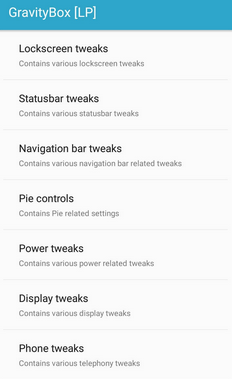 Hope the given list will be useful for the Android lovers when it comes to customizing their device.